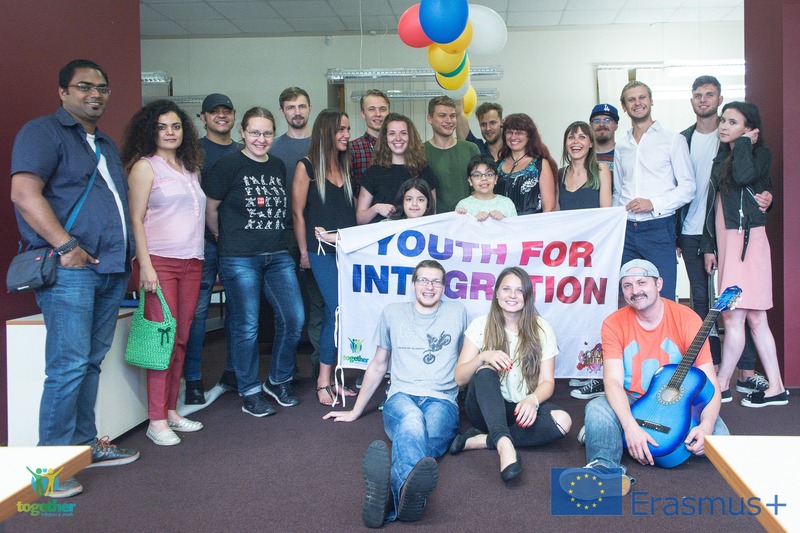 On August 10th ‘Together:Refugees and Youth’ team has invited people to come to their place and make hot-dogs together. When it's summertime and the weather is so nice, what is better than a barbecue and good company? 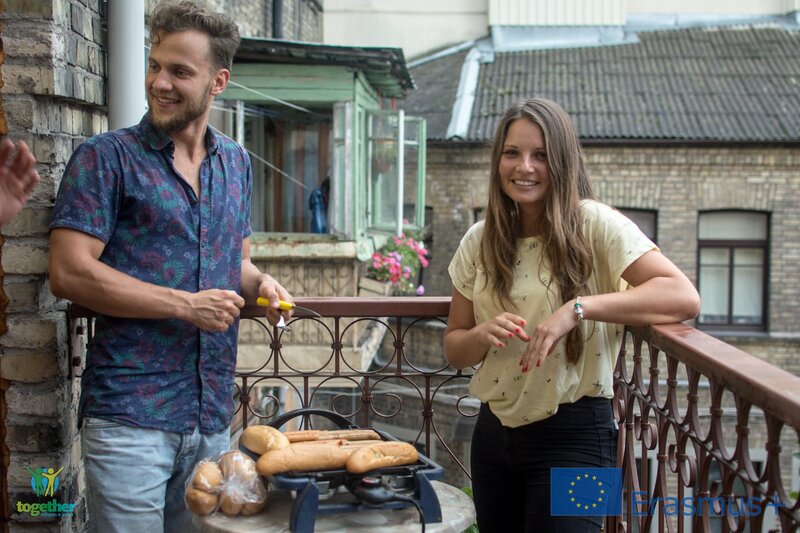 Refugees and youth have a pleasure to chat during all the progress and then enjoy their own made hot-dogs. The atmosphere was really friendly, everyone shared their own grilling tips and tricks. People exchanged traditional receipes from their countries as well as funny stories and experiences.